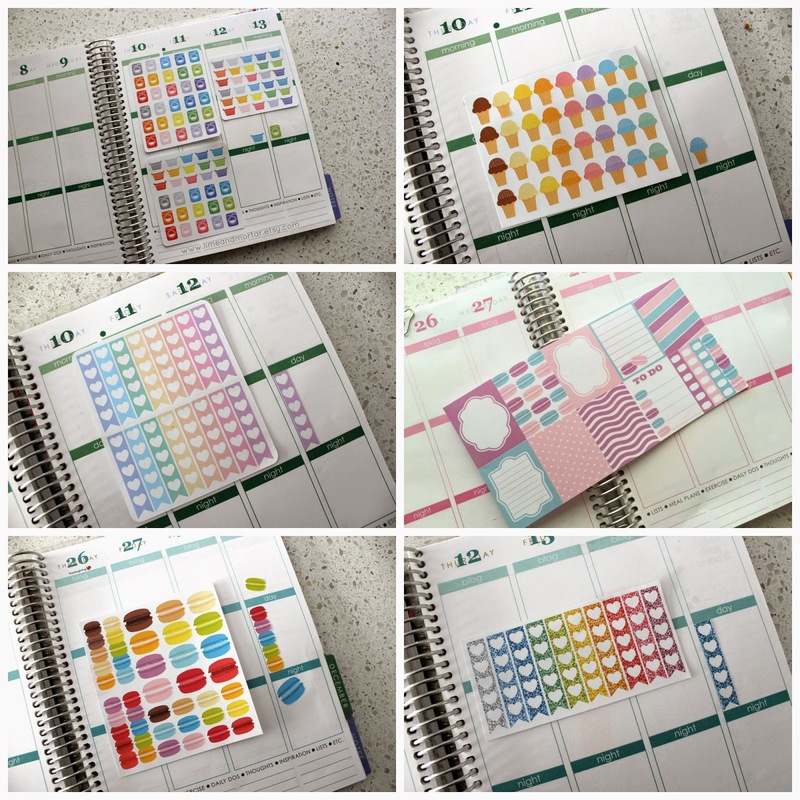 You may remember I mentioned I started selling planner stickers in my etsy shop (read post here). It has now been just over 4 months and business is going well. I now have registered my business name 'Lime And Mortar'. I now have over 125 sticker listings with more designs to come (my head is full of them). The collage below shows just a few of my most recent designs. I'm happy to do custom work - whether it is stickers for your planner, party favour labels, labels for your home and more! Feel free to message me on etsy to discuss your ideas. Tomorrow is my birthday... I will be releasing a discount code on my Lime & Mortar Etsy facebook page to celebrate. It will be my biggest sale this year and even includes a free gift. Come join in the fun! That is excellent news! And it’s a great idea for a product too. A lot of people have been using planners lately, especially with this current shift from big markets into individual sellers, due to accessible online platforms such as Etsy. It was wise of you to align yourself with this new era of entrepreneurship. The internet is an amazing tool for that, if you know how to push its buttons, so to speak.